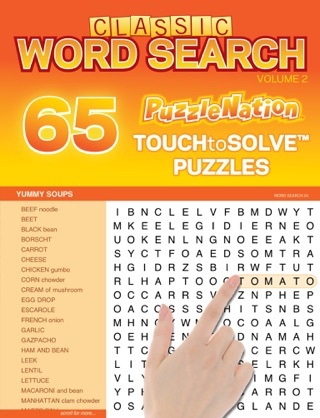 PuzzleNation Classic Word Search featuring TOUCHtoSOLVE™ technology is brought to you by Three Across, LLC, and is the brainchild of some of the world's leading publishers, creators, and editors of traditional puzzle magazines. 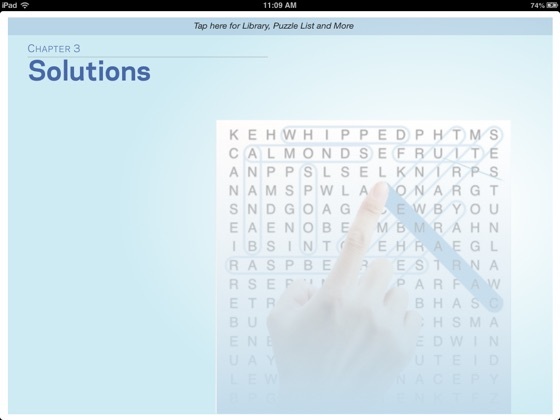 Getting started is easy - the words in the word list are hidden in the diagram of letters. 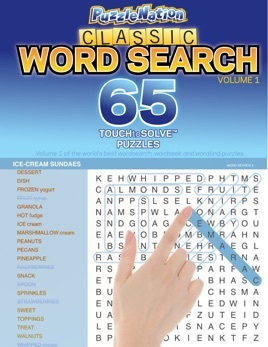 Search for them by reading forward, backward, up, down, and diagonally, always in a straight line. Do not skip over any letters. Some of the letters in a diagram are used in more than one word and some are not used in any words. When you locate a word in the diagram, draw a loop around it by dragging your finger from one end of the word to the other. Correct words will be looped in the diagram and crossed off on the word list. 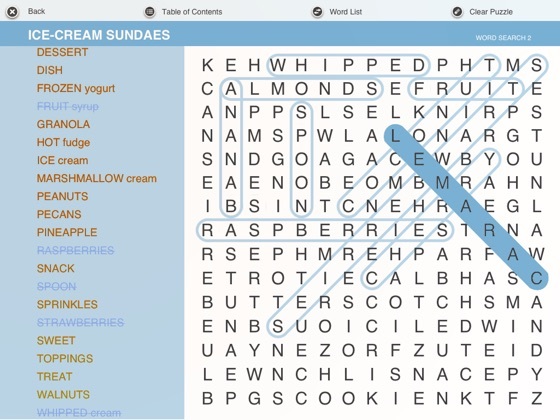 What makes our puzzle games special? 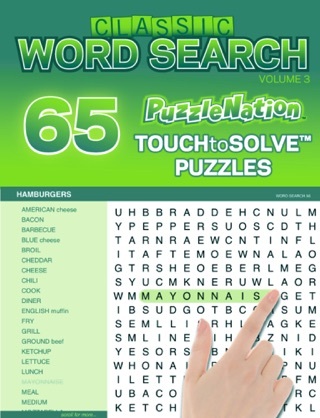 That's easy—consistently superior editorial quality, as provided by the expert editors at Penny Press and Dell Magazines, PuzzleNation.com and other leading puzzlemakers from around the world.